Salt Lake City – May 22, 2018 Utah Scientific today announced that George Wicker, southeast regional sales manager, was recently elected to a two-year term as a Section Manager for the Atlanta Chapter of the Society of Motion Picture and Television Engineers (SMPTE). Wicker, who serves Utah Scientific in the Southeast and Mid-Atlantic states, will begin his term on July 1, 2018. In this new role, Wicker will be responsible for developing subject material and location logistics for monthly meetings. The goal of the meetings will be to promote engineering and communication standards in the imaging business, and to include discussions relating to the presentation of engineering papers. In addition to leading these meetings, Wicker also will be responsible for exposing the broadcast industry to new technology and promoting membership within the industry. SMPTE is the leading technical society of the motion imaging industry. Its members are spread throughout 61 countries worldwide and include engineers, technical directors, cameramen, editors, technicians, manufacturers, designers, educators, consultants and field users, as well as over 250 corporate members. SMPTE develops and publishes industry standards, technical papers and engineering guidelines; it also provides education and networking opportunities through seminars, exhibitions and conferences. This election is the fourth time Wicker has been elected in the past 12 years. Founded in 1916 to advance theory and development in the motion imaging field, the Society of Motion Picture and Television Engineers (SMPTE) is the leading technical society for the motion imaging industry. SMPTE has earned a strong reputation for its work in developing industry standards, recommended practices and engineering guidelines. SMPTE also publishes the award-winning SMPTE Motion Imaging Journal. 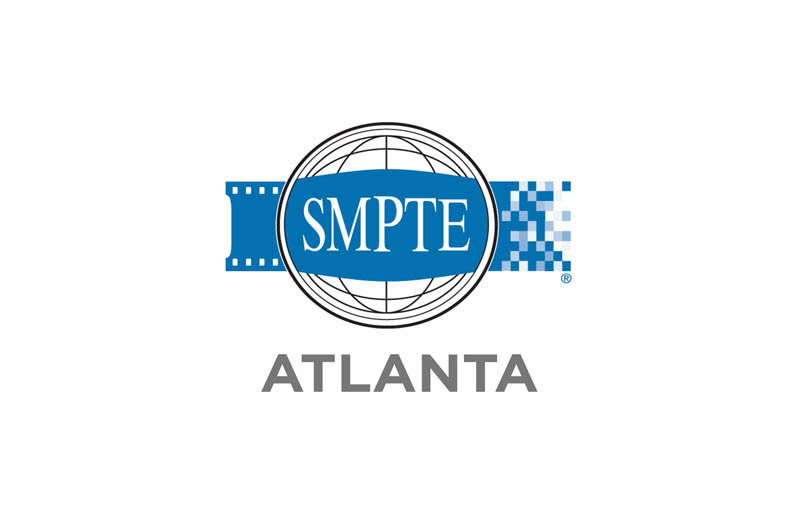 SMPTE worldwide members include engineers and other technical professionals, directors and educators working in the technical and creative provisioning of motion pictures, television and new media. SMPTE also hosts more than 200 sustaining (corporate) members. Visit SMPTE online at www.smpte.org. Utah Scientific is the world’s leading specialist in routing switchers, master control switchers, and related control software. Utah Scientific set the benchmark for the broadcast industry with the first no-fee 10-year product warranty. Since 1977, the company has provided industry-leading products and best-in-class service and support as recognized three times by Frost & Sullivan with its global Customer Service Leadership Award. Additional information about the company can be found at www.utahscientific.com.